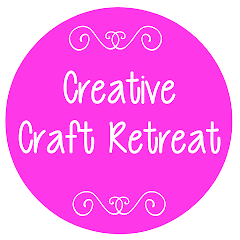 We are currently getting organised for the 2014 Craft Retreat, that will be held again at the beautiful Lake Perseverance Recreation Centre, near Crows Nest in Queensland. Don't forget to pop the date in your diary, 7-9 November 2014, and keep that weekend free! You will be able to register and pay online, although if you are unable to do that, you will be able to organise to pay via the church office (see the link in the sidebar). 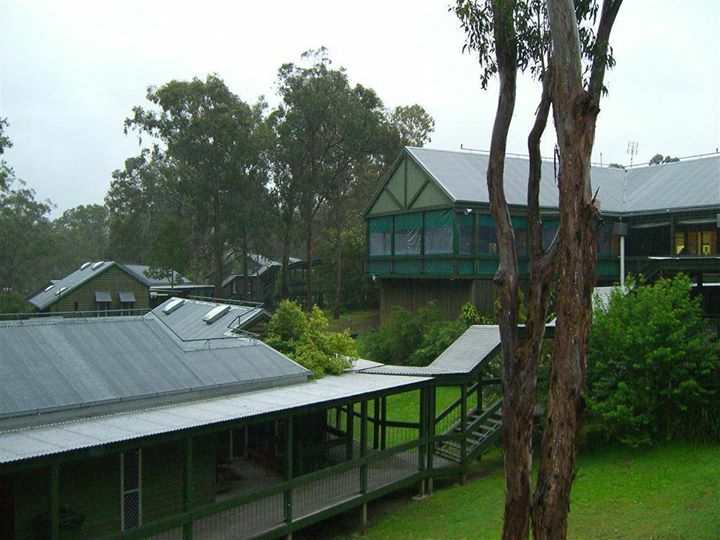 Registrations will open mid to late August, and in the meantime, you can keep up with the latest by 'subscribing' to or 'following' these posts or blog, or 'liking' us on Facebook. Check out the sidebar to find the option that suits you best.